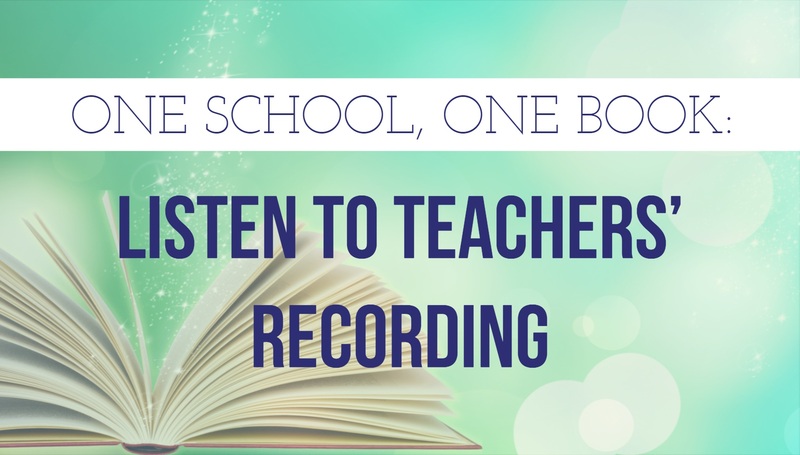 During the month of April, and for the seventh year in a row, our school will be embarking on a special project - an all-school book club called One School, One Book. Click on the image to the left to view the reading schedule and listen to teachers reading the book. The lastest Western Weekly Newsletter keeps you in the know and up to date! 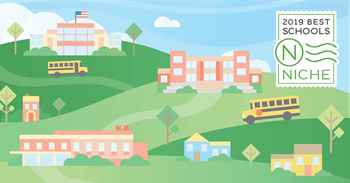 We are writing to inform you about a student survey that will be administered at your child’s school in grades 4-12 from Jan. 7-18, 2019 called the Illinois 5Essentials Survey.